When you’re jetting off in search of sunshine it’s fair to say you’ll want to spend a good deal of time lounging in it before tying the knot. At the Atlantica Aeneas Resort & Spa, you can enjoy one of the largest pools in Cyprus that comes complete with whirlpool baths, bridges and fountains. 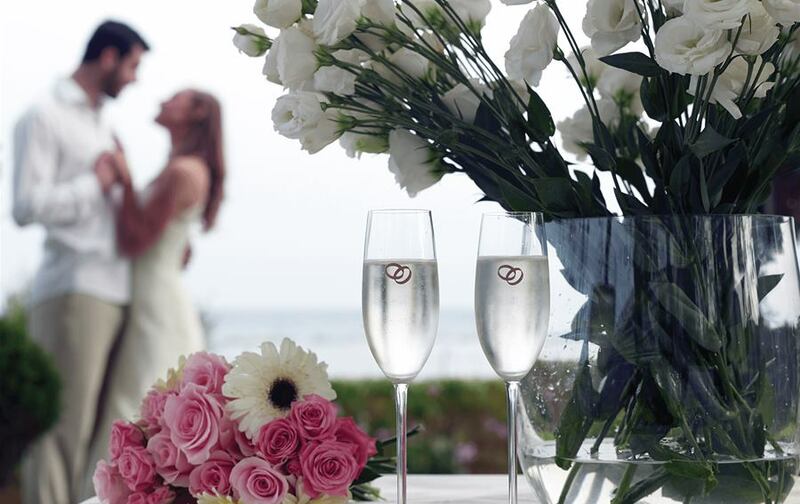 Celebrate your love amid a beautiful, idyllic setting. Whether your marriage is seasoned or still fresh, the magic you two share can be celebrated over and over again. 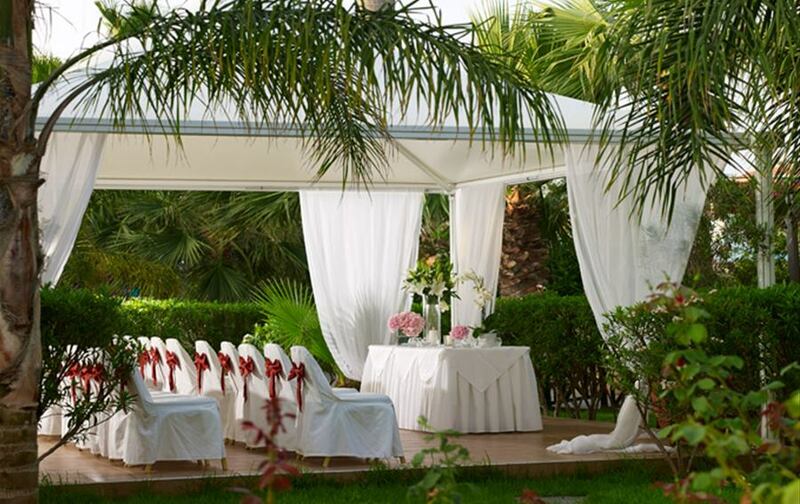 A 'Renewal of Vows' ceremony is a great way to celebrate your marriage and begin a new chapter of your lives together. Whatever your business needs are, make it a success at Atlantica Aeneas Resort & Spa. 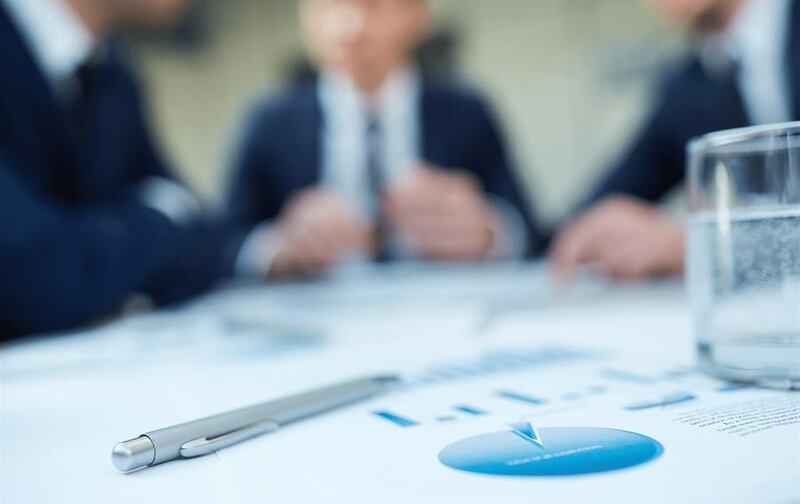 Our organising expertise, the professional attention to every detail and the extensive conference facilities, can ensure success from a global annual convention to a small seminar or conference.